Okay, so we blinked and September disappeared. Watch the best/spookiest episodes of Buffy the Vampire Slayer (including HUSH), take the Halloween quiz and get down to DJ sets from People’s Princess and Nightowl at Girl Gang Sheffield's Halloween shindig. Although not on Halloween (it's on the Friday before), this is bound to be a night of incredible fancy dress and all-round Buffy appreciation! Find your tickets and help vote for the second episode of Buffy to be shown on the night here. For something a little different this Halloween, why not go for a night at the theatre? Award-winning theatre company, Antler, brings its sell-out Edinburgh Fringe 2017 performance, ‘Lands’ to Theatre Deli. 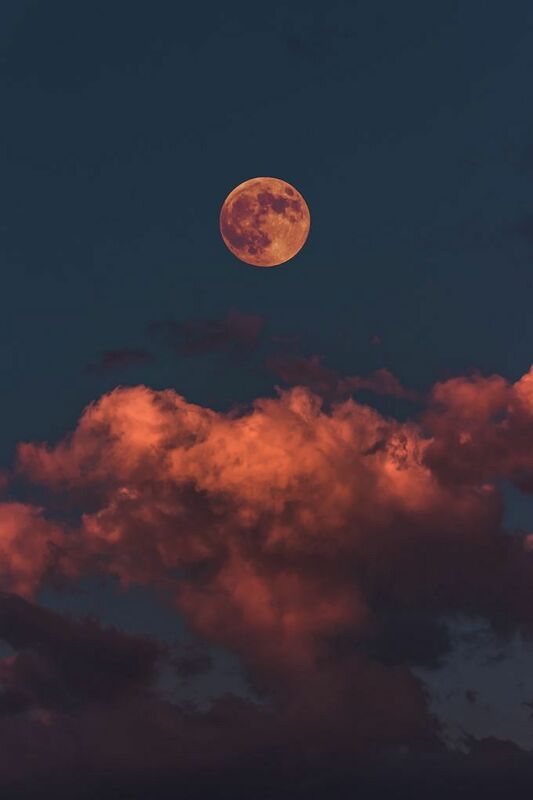 Dissecting a relationship teetering on the edge of collapse, for just one night, the ‘absurd tragi-comedy for our times’ will explore the impossibility of relationships, our inability to understand one another, and the lands we isolate ourselves on. Turns out maybe us humans can be pretty scary too. Book your tickets here. With a live magician, prizes for the best-dressed guest and 40% student discount with a valid NUS extra card (25% with any other student card), head on down to Café Rouge for a night of spooks, dressing up and an all-round Halloween knees-up at the French brasserie and bar. With live music, bake sale (watch out Prue), fancy dress competition, as well as loads of Halloween-themed stalls, Sheffield Futures has a fab night planned to raise vital funds for the young people of Sheffield. Find out more and nab your advance ticket here - don't forget to dress up! For one night only, Birdhouse will become a ghoulish haunted house as it plays host to its sixth pudding club edition on Halloween itself! With fancy dress encouraged, book your tickets for a trio of Halloween-themed puddings and a glass of witches’ brew (alcoholic or non-alcoholic). You have been warned – puddings may be devilishly delicious! Tickets are disappearing fast for this, so get in quick before they’re all snapped up! Celebrating Halloween in style, Forum has invited psychedelic grunge band FEMUR to blow away the cobwebs for an evening of general spookiness. With the line-up still to be announced, you can certainly expect visual projections, spooky décor and all-round ghastly vibes as the Devonshire Street bar and kitchen turns up the volume. Keep up to date with line-up announcements here. Join the Sheffield Storyteller and The Botanist for an evening of haunting tales of Sheffield. Listen carefully while you dig in to a main course and a cocktail and learn all there is to know about the city's dark and spooky past this Halloween! For more details on the event, visit the Facebook event. 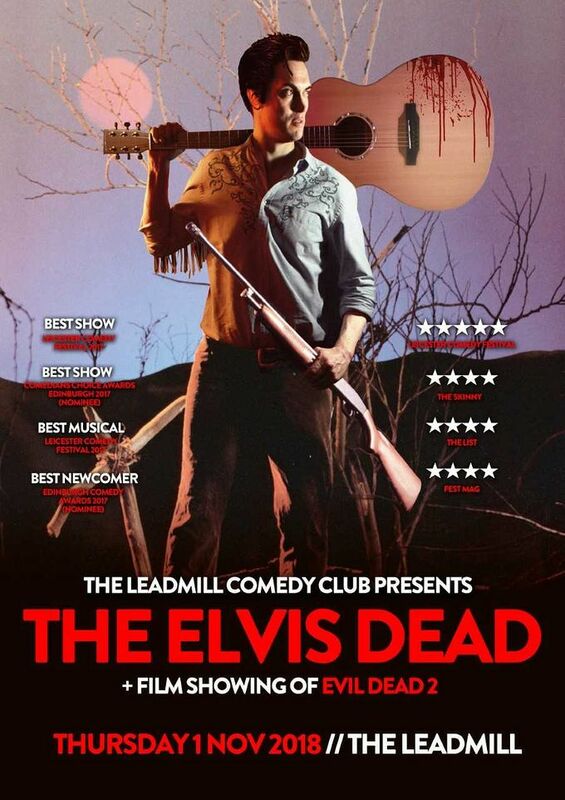 It may be a day late, but at The Leadmill you'll be able to catch a live performance of Rob Kemp's 'The Elvis Dead', a musical interpretation of the cult classic horror movie 'Evil Dead 2' through the songs of Elvis Presley. You'll then be able to watch the film itself shortly afterwards! If The Sunday Times calls it 'Twisted Genius - ★★★★', then it's probably a must-see. Tickets here. Stay in the loop on the latest Halloween events in the city center by using #SheffAfter5 on Instagram and Twitter.